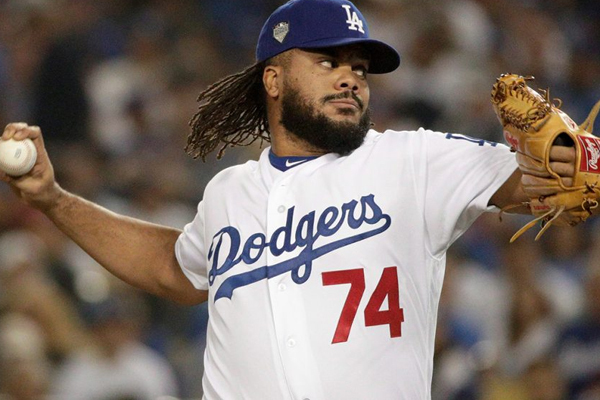 Los Angeles Dodgers’ Kenley Jansen is expecting to return to baseball this spring after undergoing a five-and-a-half-hour heart surgery on Monday. The procedure he underwent is known as an ablation. It involves scarring or destroying tissue that sends incorrect electrical signals to cause an abnormal heart rhythm and according to Jansen it went “fantastic.” He had a similar surgery on his heart back in 2012. Assuming all is well, he plans to return to Dodger Stadium next week to resume offseason workouts. Even though the surgery was a success he is aware the fix may not be permanent, but he remains hopeful. The Dodgers say they expect the three-time All-Star to be ready for spring training and opening day.